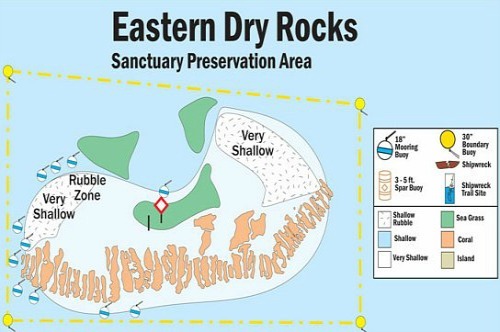 Rock Key Eastern Dry Rocks, (RK) and (EDR), are SPA areas consisting of a group of bank reefs which are ecologically important to the Florida Keys. These Florida coral reefs have the typical composition you'll find elsewhere in the region, including rubble zones and long fingers of coral separated by deeper sand and coral canyons. The crevices at Rock Key however are deeper and wider than what is usually found at other coral reefs. These wider openings create the perfect hiding habitat for grouper, moray eel and other Florida fish. Over the centuries a number of different ships have wrecked upon these reefs. The LW Maxwell, Dwight and Nathaniel Kemball are just three vessels that wrecked in the mid-1800's. Plus there was a Spanish ship of unknown name carrying tile that grounded here in the 1800's. Of course there are many others that have also foundered and wrecked on these reefs. Their names, along with their contents, are long forgotten and buried. These Florida wrecks are one of the reasons it's extremely popular to go Florida Keys diving at these reefs. The area is widely known for the numerous remnants scattered around the ocean floor. Much of these shipwreck remains are covered by coral, or partially buried in the sand, but you'll find ballast piles, brass fittings, spikes, tiles, and pieces of decayed wood on your diving trip. South end of Rock Key is shallow to 1 foot. Standard spur and groove with deeper crevices and canyons. Numerous artifacts from various Florida wrecks can be discovered including cannon balls, ballast stone piles and brass spikes. 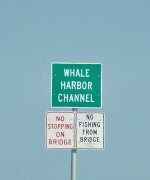 Without question these are excellent spots for wreck diving and Florida Keys snorkeling. 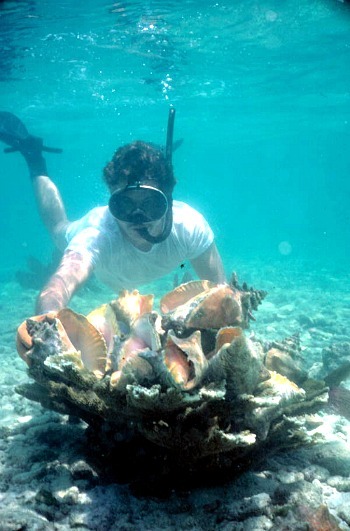 Being so close together they provide you with an opportunity to explore two different coral reefs, known for a good variety of wreck remnants, unusual structure, and a large assortment of marine life. Rock Key Eastern Dry Rocks are also conveniently located to the very popular Sand Key. 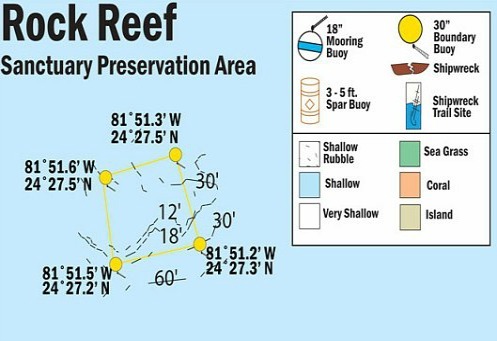 This makes these reefs good first or second Florida Keys dive sites when you pair them with Sand Key.